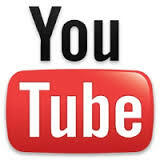 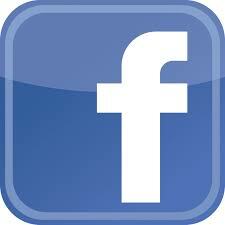 Motorhead Design is a full service graphic design company in Orange City, Florida, EST 1990. 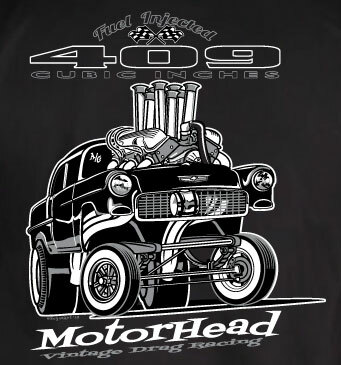 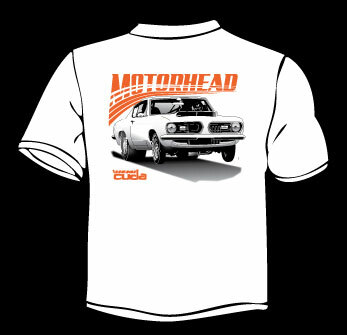 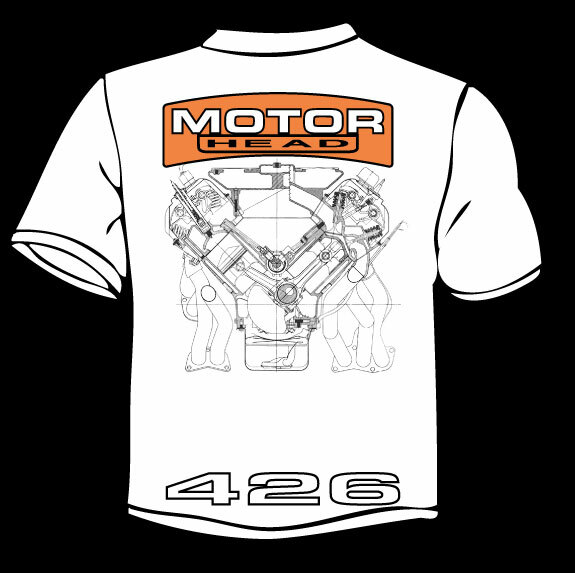 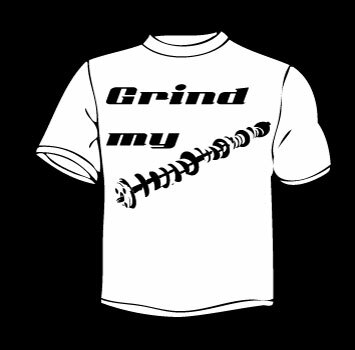 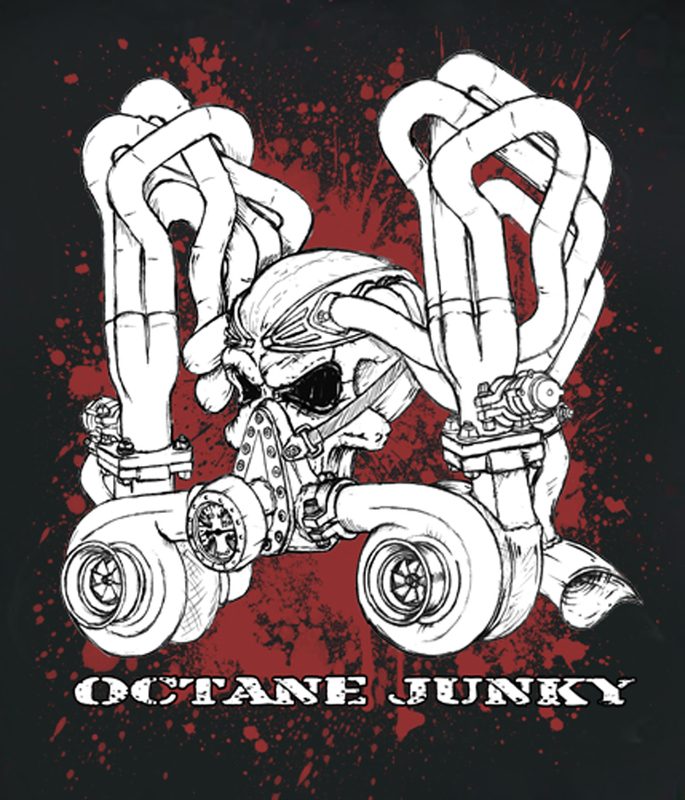 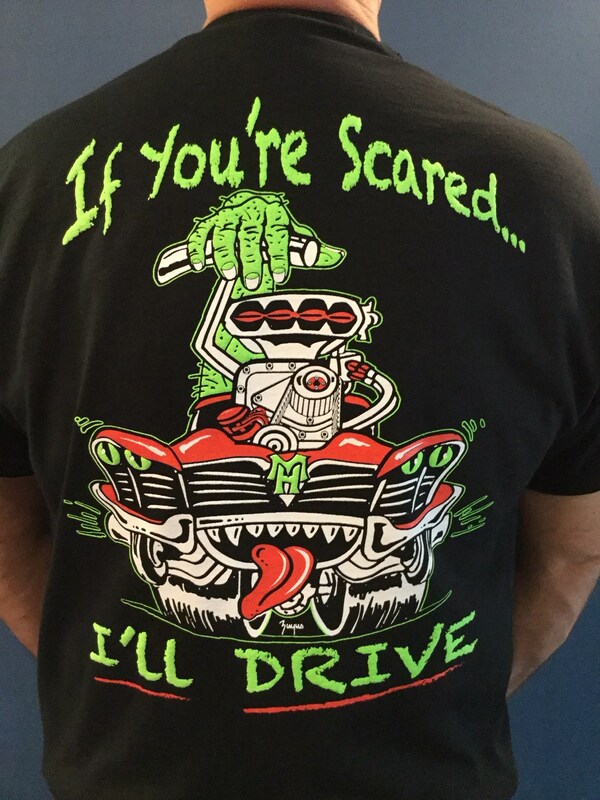 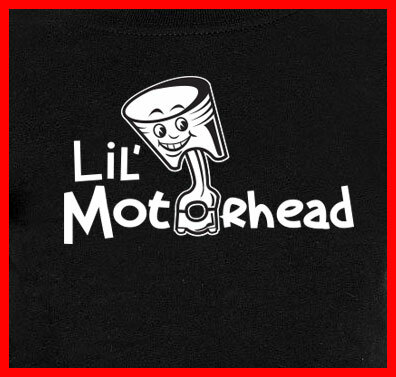 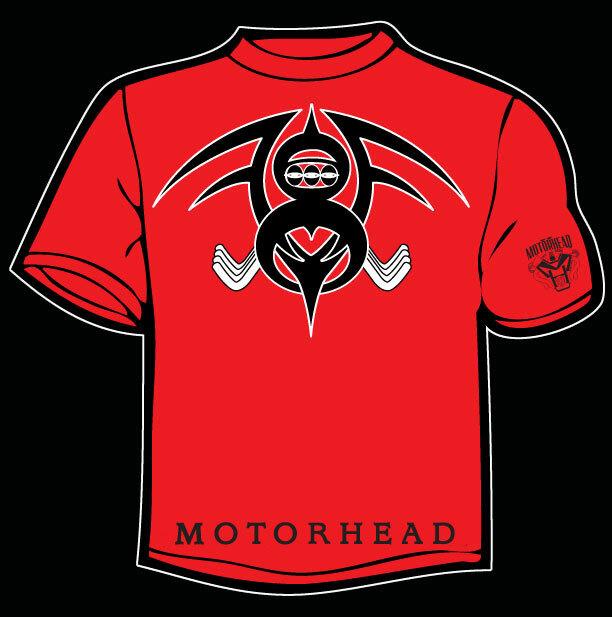 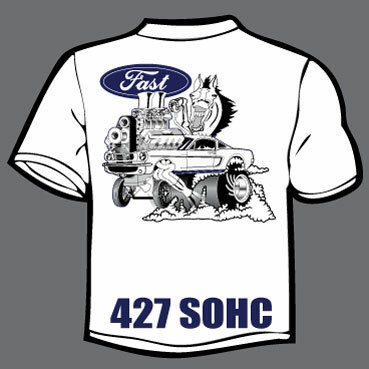 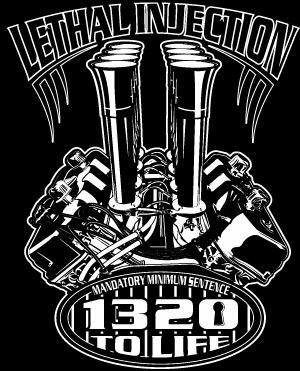 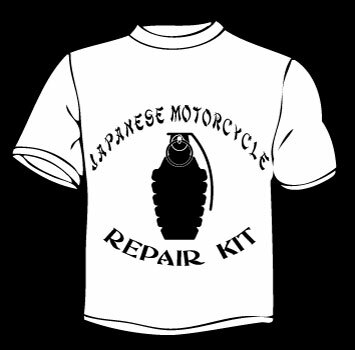 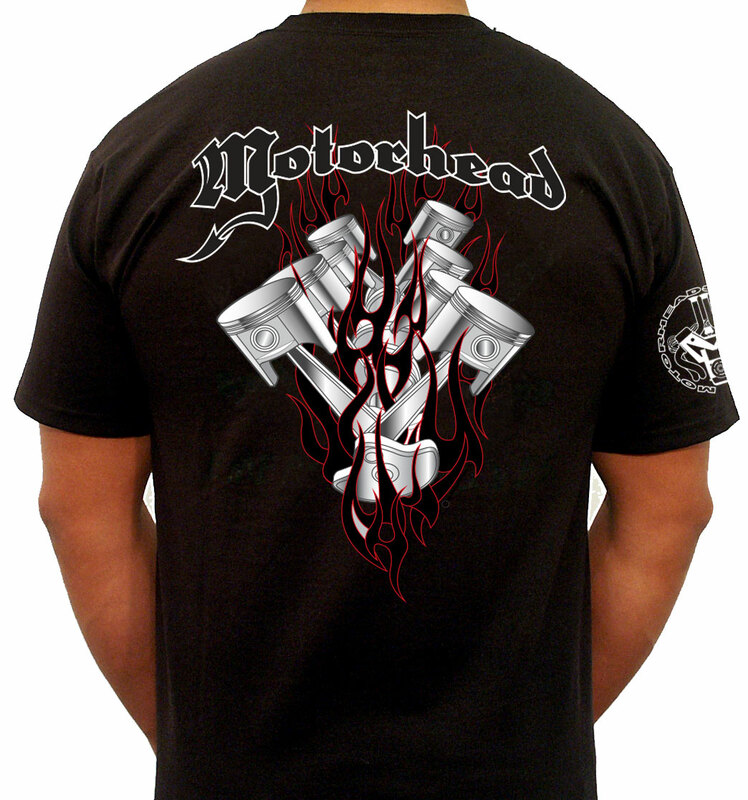 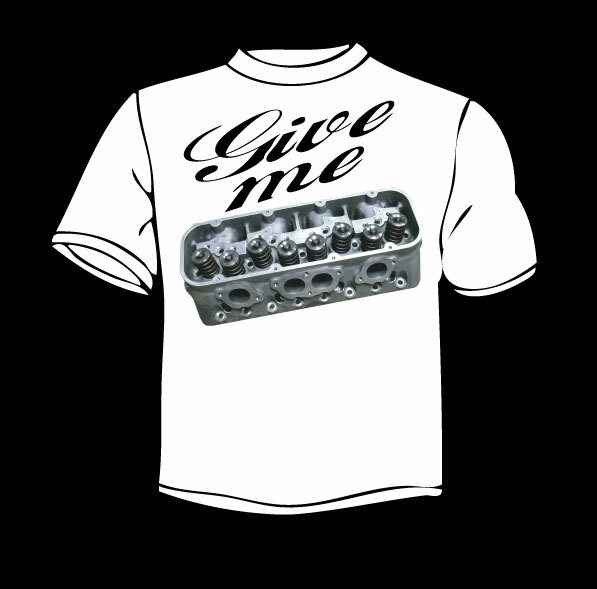 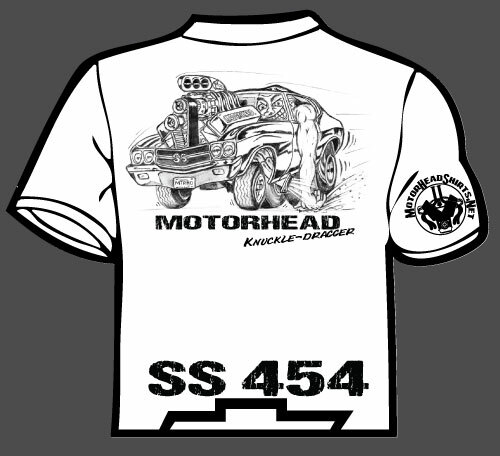 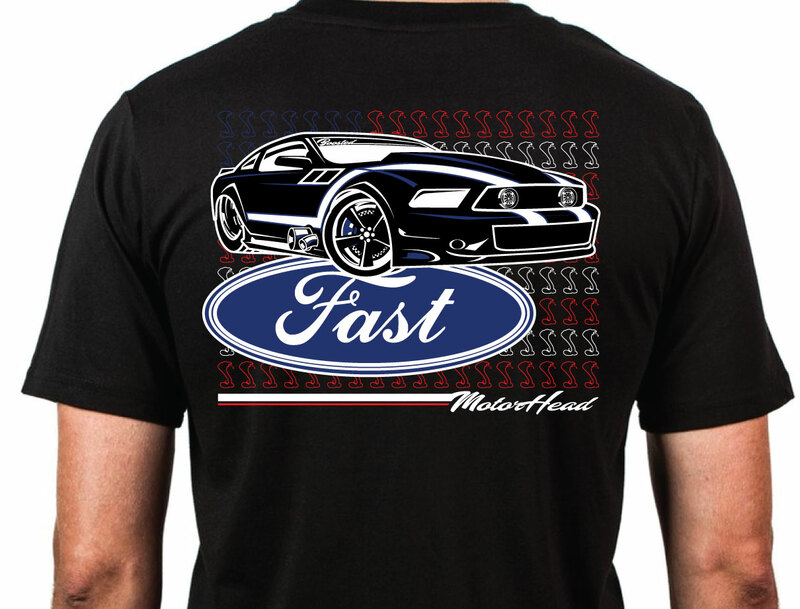 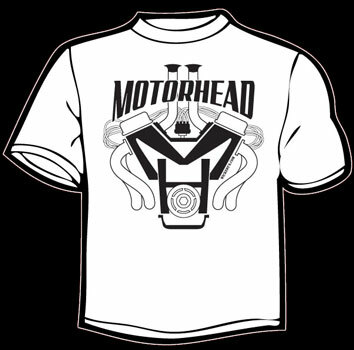 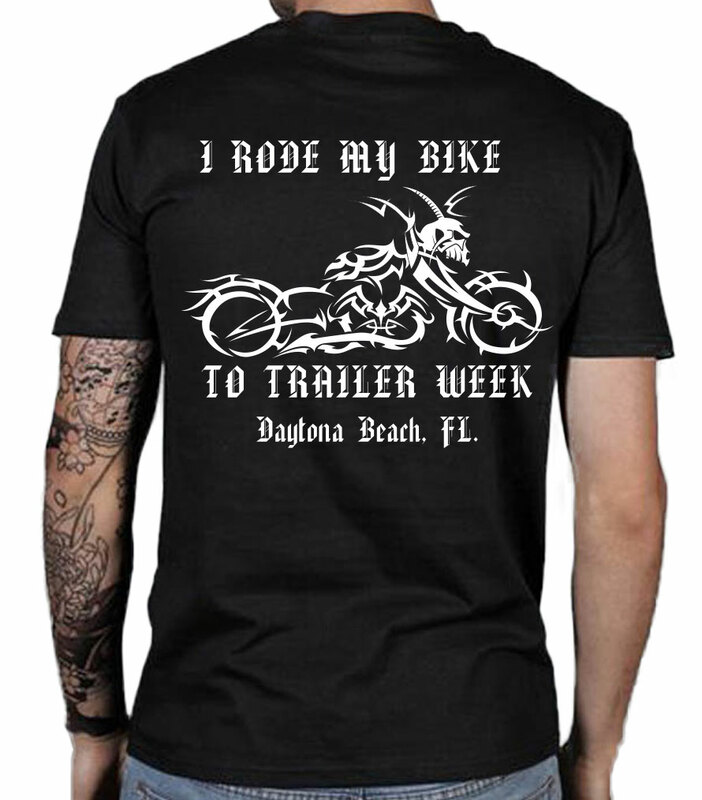 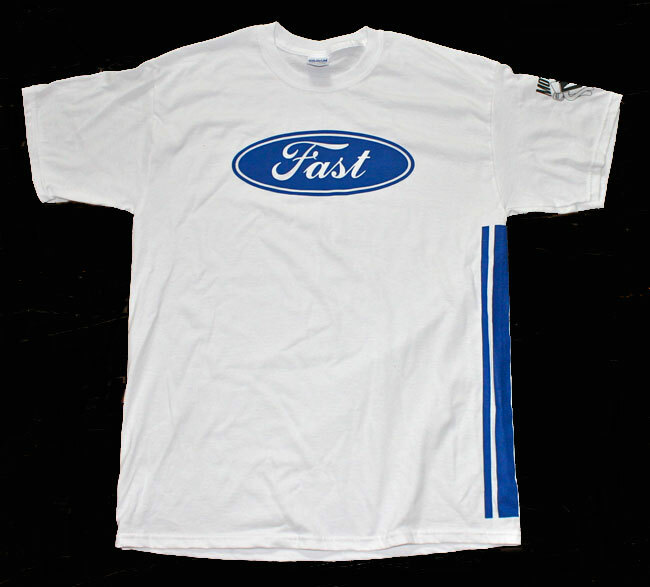 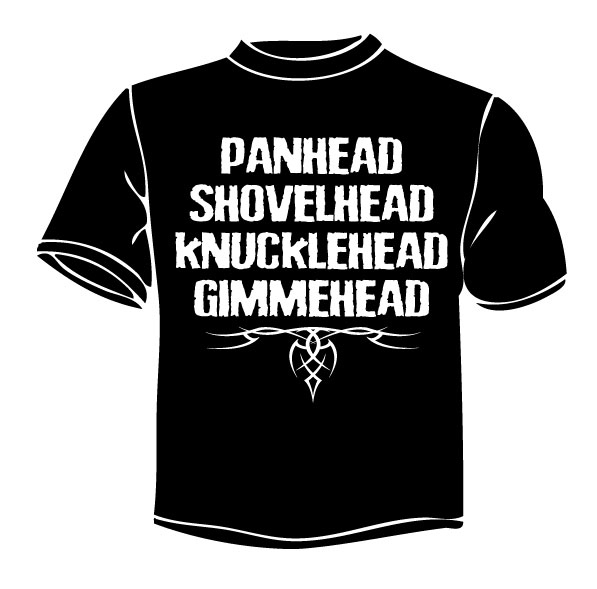 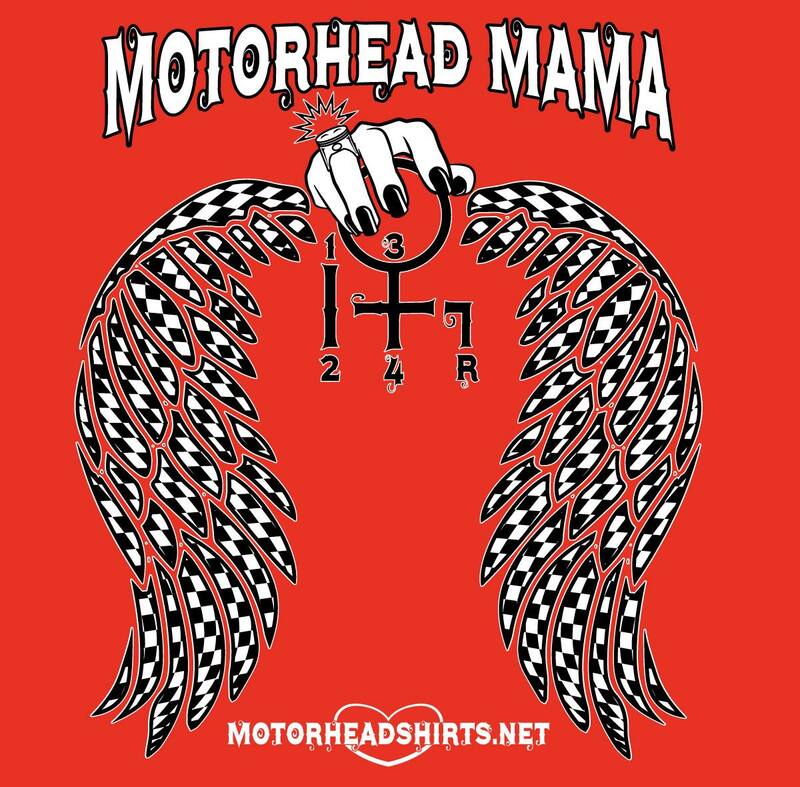 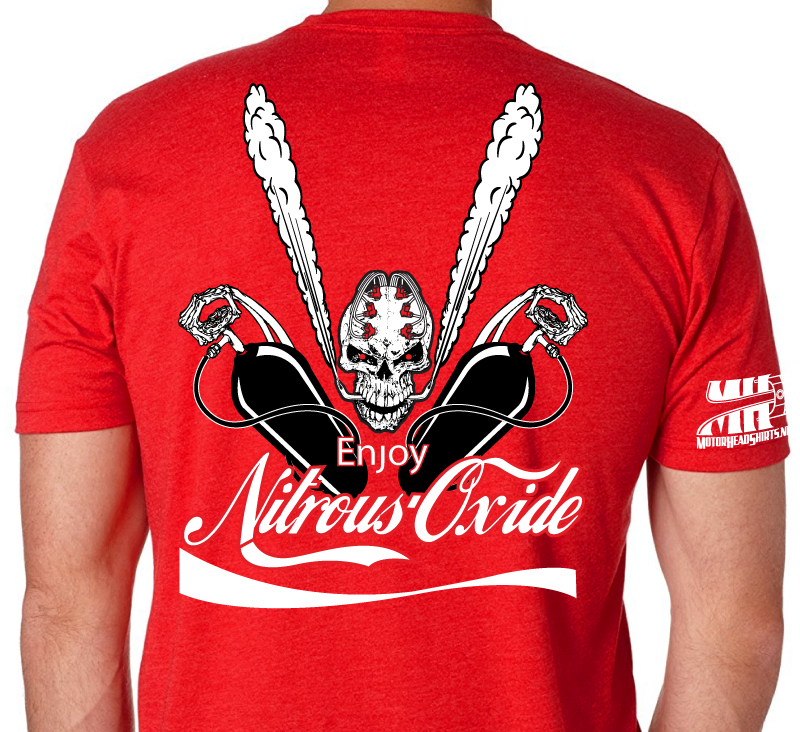 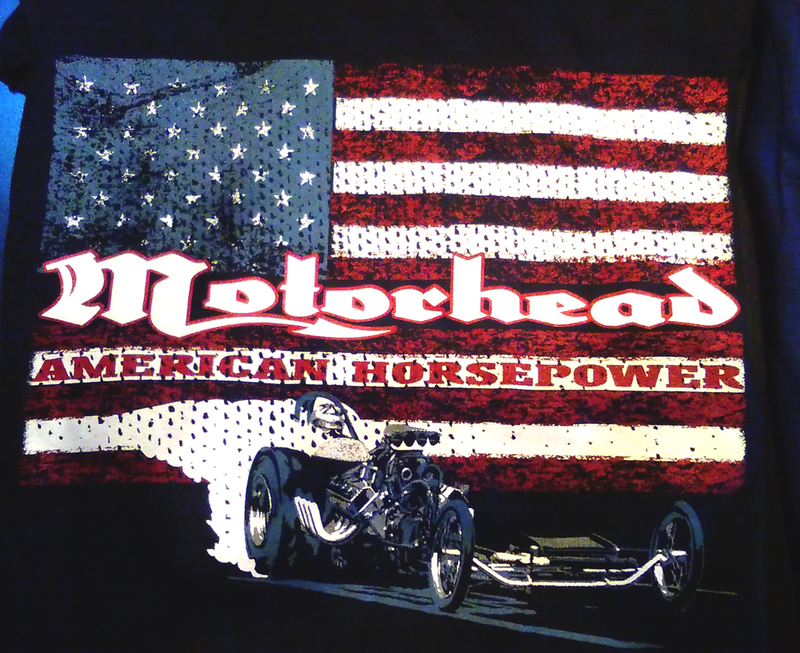 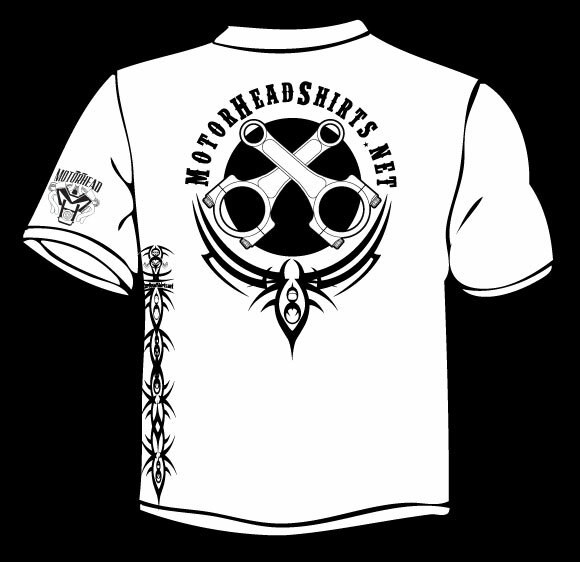 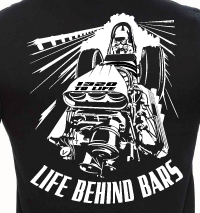 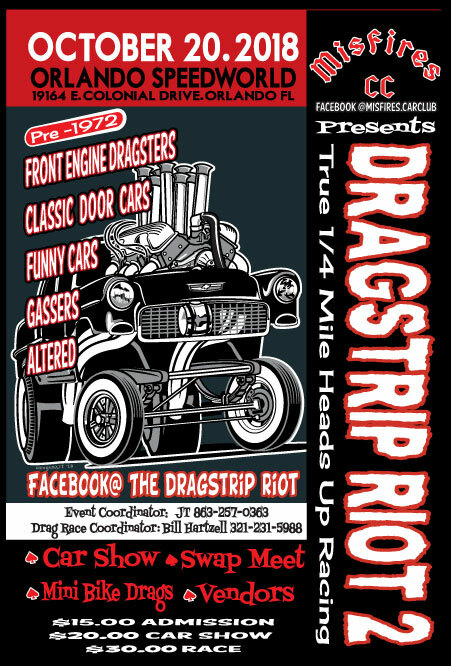 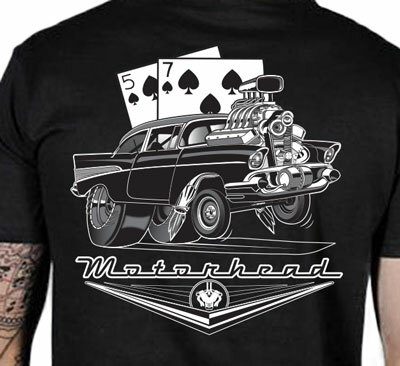 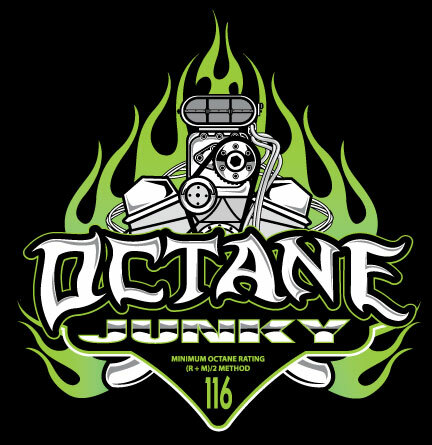 We specialize in T-shirt Designs for Motorheads by Motorheads. 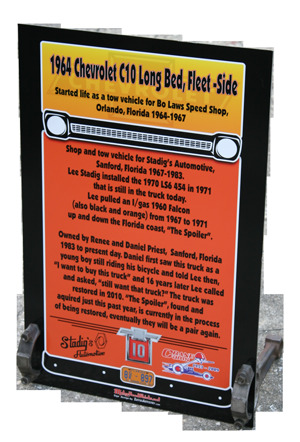 existing vehicles utilizing traditional methods (airbrush) and digitally created art.